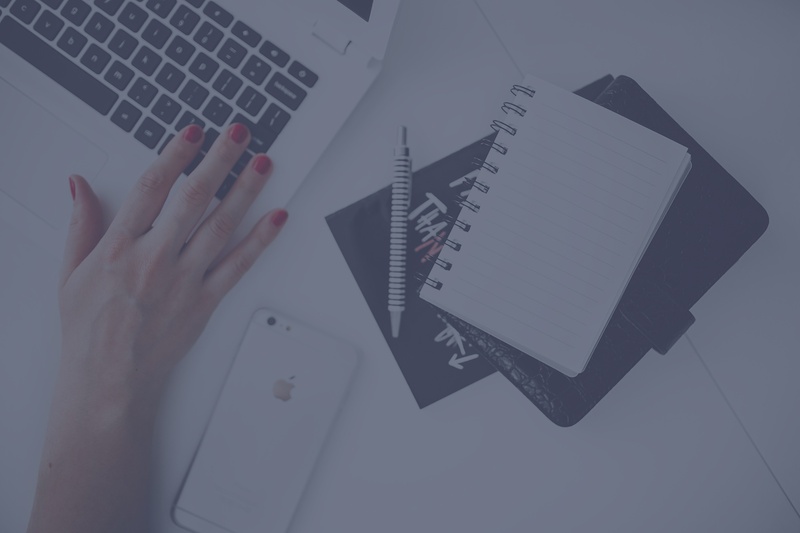 Is Your Business Generating The Leads You Need? Secret website optimization tips with A/B testing... and more! 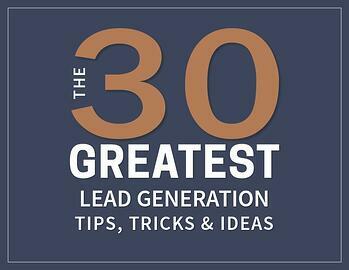 Learn what makes the ebst lead-generating content and much and much more in this FREE ebook.